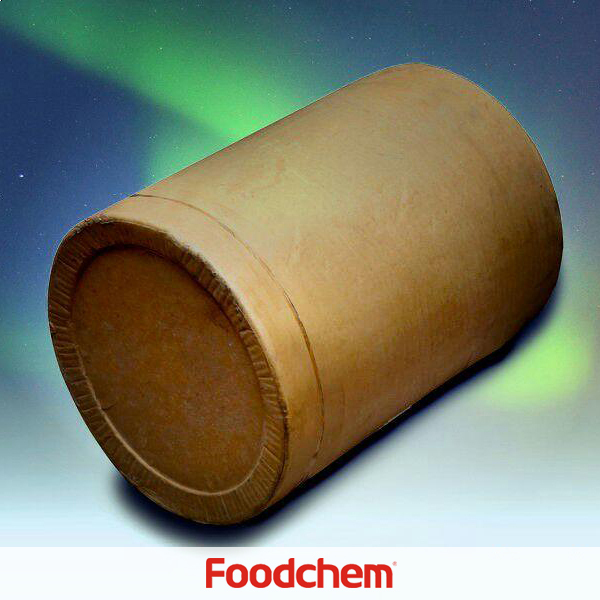 FOODCHEM is a professional supplier and manufacturer of hot sale Ascorbyl Palmitate in China. Calcium Ascorbate is one of the popular food additives and ingredients in most countries, As a professional hot sale Ascorbyl Palmitate supplier and manufacturer, FOODCHEM has been supplying and exporting hot sale Ascorbyl Palmitate from China for almost 10 years. Any inquiries and problems please feel free to send Emails to us via inquiry@foodchem.cn, we will reply you within 1 working day. Melting range Between 107? and 117? Storage: Kept in dry, cool, and shaded place with original packaging, avoid moisture.